Don't forget to bring a photo of yourself doing something interesting -- by May 2/3. 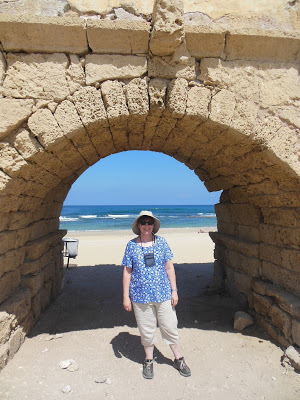 Here I am -- under a Roman Aquaduct -- in Israel. 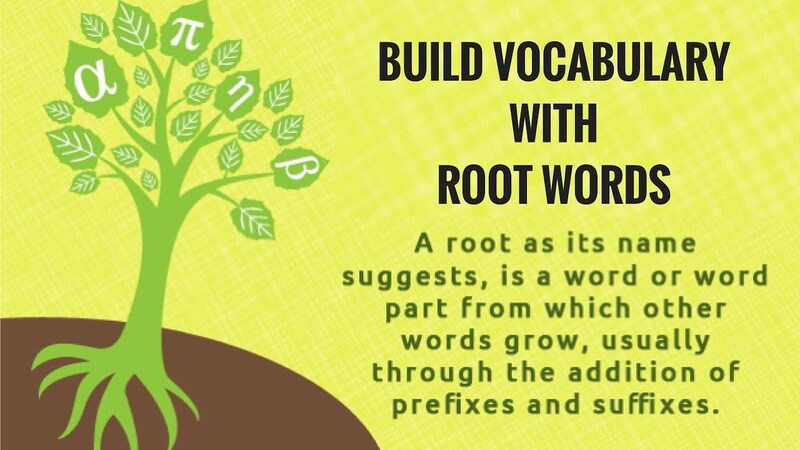 Do you know those ten word roots from last time? Have you signed up for your science fiction or fantasy book of the month? or fantasy book of the month? I can select and read a science fiction or fantasy book, and read it, preparing to present a symbolic story representation of one of the scenes from my book. 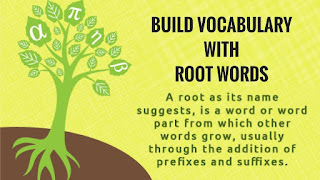 I understand several different types of figurative language and can use figurative language in my writing. -- simile, metaphor, personification, onomatopoeia, hyperbole, illusion, and alliteration. I can summarize and find central idea and theme in narrative and/or, fact-based poems. A1: Media Center to look for books or to read your science fiction or fantasy book (individual, quiet reading time). Do not just wander or play. Learn about the assignment that goes with bringing a photograph of yourself doing something. See the post for last time to continue working with poetry, central idea, and theme. We are looking at poems about war. Poets express different viewpoints about war. As effective readers, we can determine the poet's viewpoint, and recognize whether or not it is something we agree with. A1 -- to "Flanders Fields"
A2 -- listened to "Dulce Et Decorum Est"
B5 -- finished "Charge of the Light Brigade" and listened to and briefly discussed "Dulce Et Decorum Est". B7 -- finished "Charge of the Light Brigade" and listened to "Dulce Et Decorum Est"-- still need to discuss and compare. and watch animated version.